Seema needed an online store to sell her organic body butters. Squarespace e-commerce was the perfect fit. 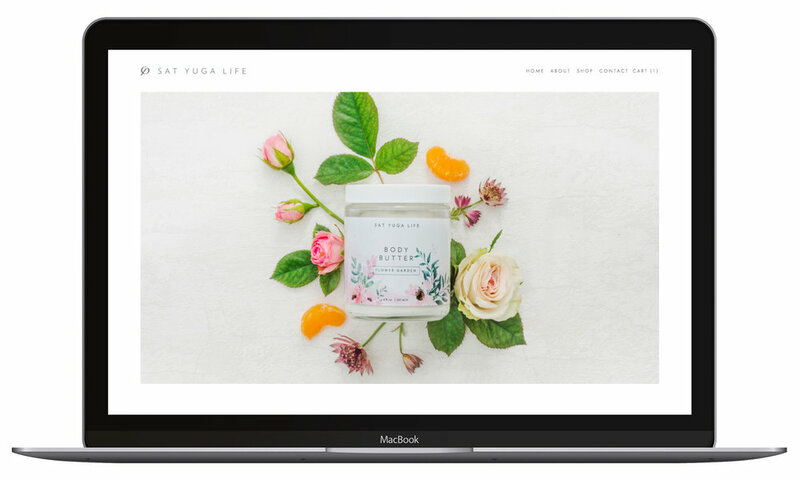 I built this site on Squarespace, which is by far the best all-around host/content management system for small business owners who wish to maintain the site and their sales on their own.